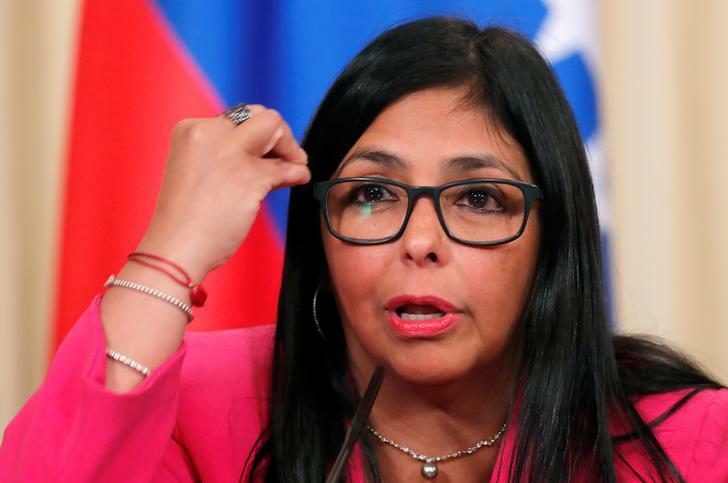 Caracas [Venezuela], Apr 16 (ANI): The United States, Brazil and Colombia are preparing for a military intervention into Venezuela, claimed Venezuelan Vice President Delcy Rodriguez on Monday. 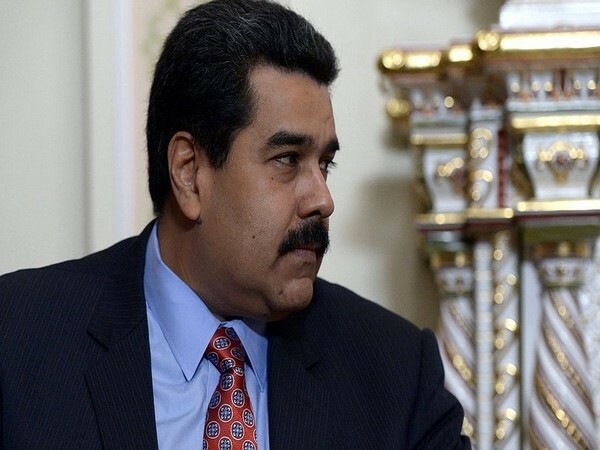 Caracas [Venezuela], Apr 14 (ANI): Venezuela is expected to make an amendment in its Constitution to integrate its national militia into the country's army - National Bolivarian Armed Forces - announced Venezuelan President Nicolas Maduro on Sunday. 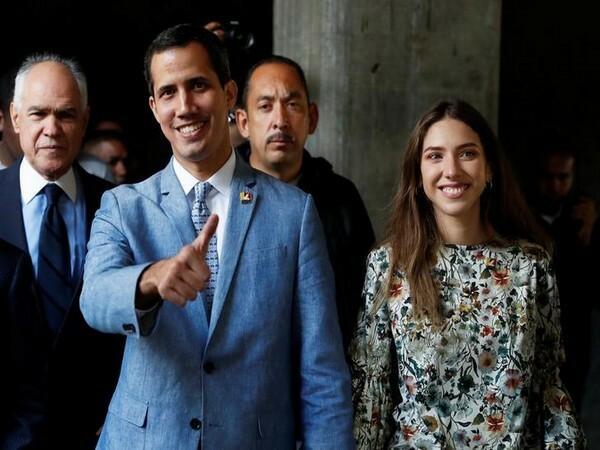 New York [USA], Apr 11 (ANI): US Vice President Mike Pence on Wednesday (local time) urged the United Nations to globally recognise Venezuelan opposition leader and self-declared President Juan Guaido as the legitimate head of state. 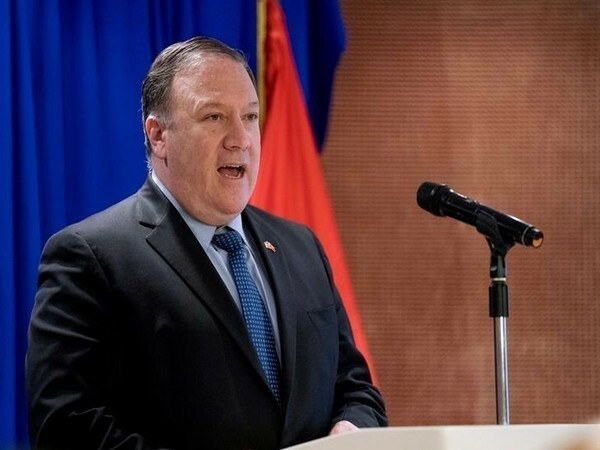 Washington DC [USA], Apr 7 (ANI): US Secretary of State Michael Pompeo on Saturday (local time) hit out at Venezuelan President Nicolas Maduro, saying that the country's health system is collapsing due to the "disastrous" policies under his "corrupt" regime. 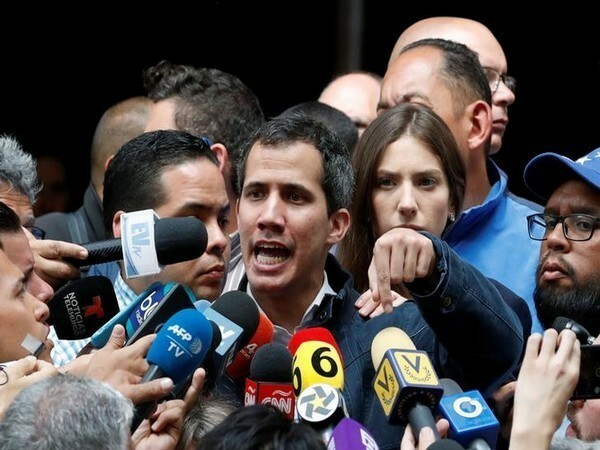 Washington [USA], Apr 6 (ANI): The United States is "seriously" considering a military option in Venezuela "as events unfold", a US official said on Friday (local time). 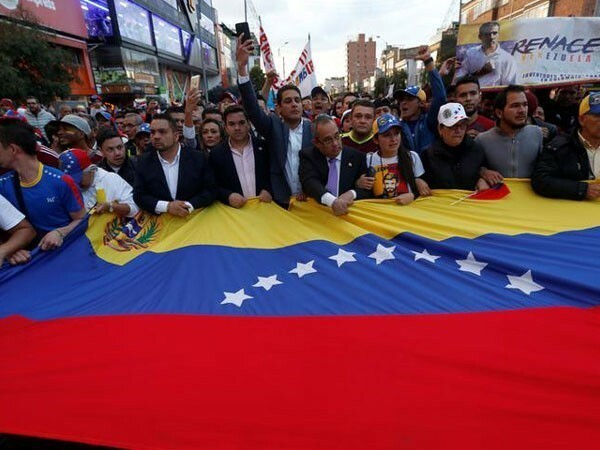 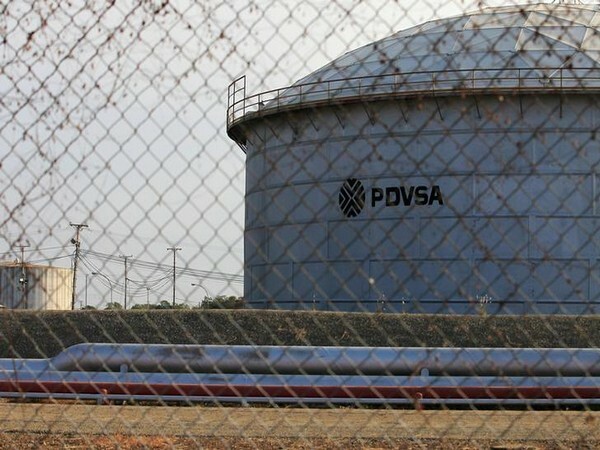 Washington D.C. [USA], Apr 1 (ANI): The United States on Sunday appreciated India's efforts adding to Washington's sanctions to restrict exports of Venezuelan oil in the global energy market. 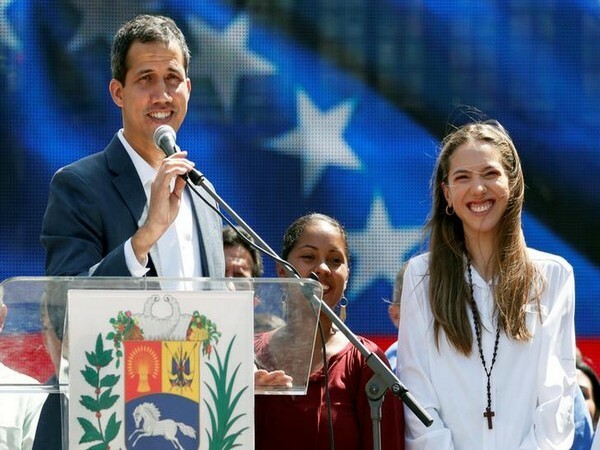 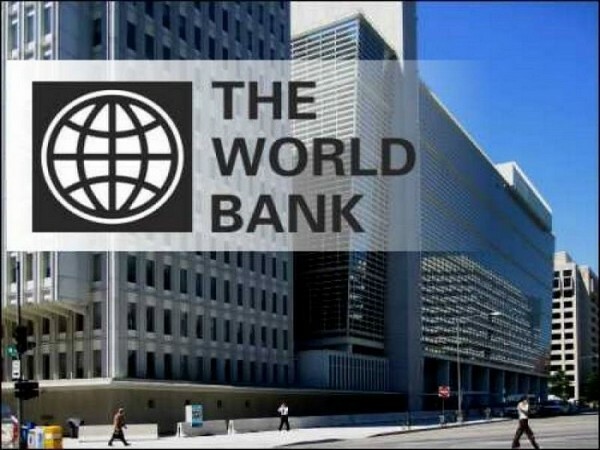 Caracas [Venezuela], Mar 30 (ANI): Venezuelan Opposition leader Juan Guaido on Friday (local time) announced that the International Federation of Red Cross and Red Crescent Societies will be delivering humanitarian aid to the crisis-stricken country next month. 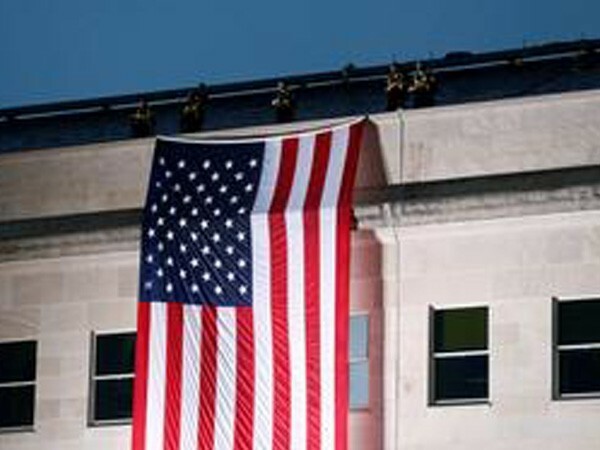 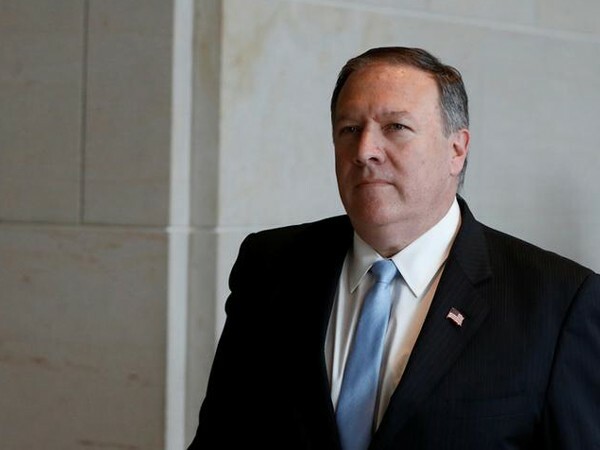 Washington [US], Mar 26 (ANI): U.S. Secretary of State Mike Pompeo on Monday (local time) urged Russia to "cease its unconstructive behaviour" as it is "exacerbating tensions" in Venezuela.